The avant-garde stomps on the brown tiles of the Galleria. The future of shopping malls is clearly high-end, and the neighbourhood ones are struggling to survive, so redevelopment of the one at Dupont and Dufferin already seems overdue. 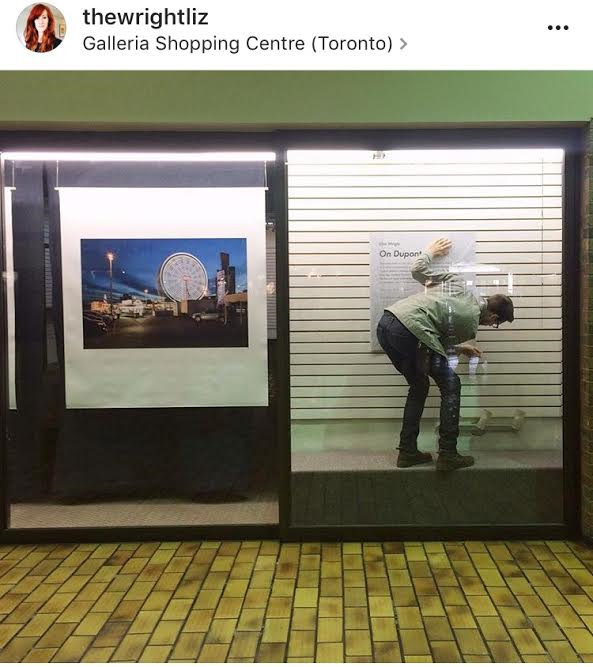 But for now, Galleria regulars must be bewildered by preparations for Place and Placement, a group art show with a standard pretentious mission statement. Hal Niedzviecki supporters are less apologetic than he is. Following his resignation as editor of the Writers’ Union of Canada magazine, Niedzviecki offered further contrition at Broken Pencil, the outlet he’s run for two decades. The flap over cultural appropriation is catnip for columnists, with Elizabeth Renzetti advocating further debate, and Christie Blatchford doing her usual thing. 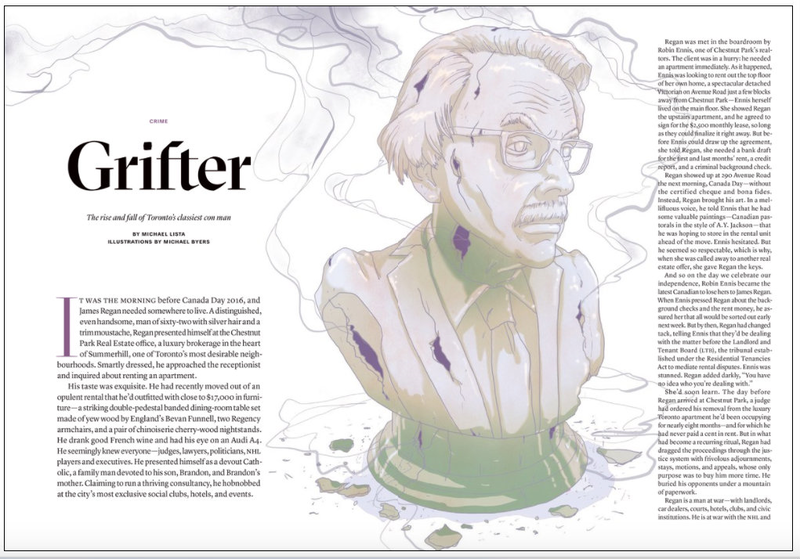 And then Ken Whyte called on his past National Post colleagues to fund an actual "appropriation prize," named after Mordecai Richler’s 1963 The Incomparable Atuk. Toronto tech boom promise raises spectre of Silicon Valley elitism. The growing number of planned and potential tech startup projects in the city was bound to bring out the kind of skeptics you always find at panel discussions. For all the hype about artificial intelligence, consider a poll that finds 86 per cent of Canadians have heard of A.I. but don’t know what the term implies. Sum 41 mom used to party with her son. Deryck Whibley’s recovery from alcoholism has allowed him to resurface on the early-2000s bubblepunk nostalgia circuit. 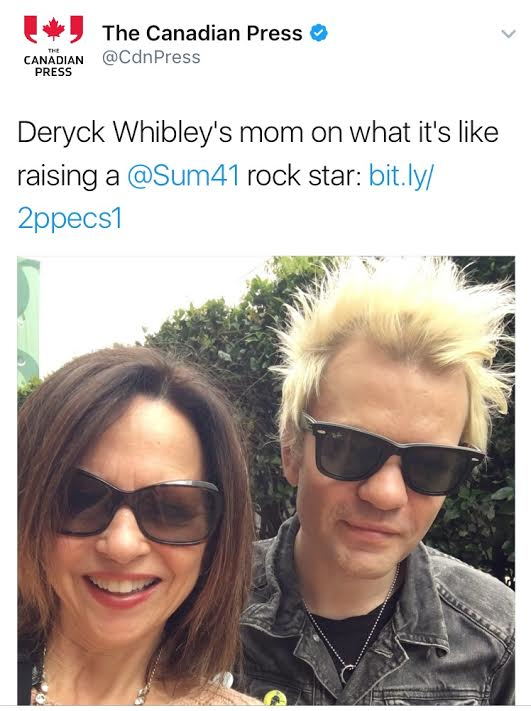 And he’s got full support from his mother, Michelle Gordon, now that Whibley is roughly the age that she was when Sum 41 gained fame. But it turns out that mom was part of the backstage action, too, and she recalls one specific wild flight to Japan: “We drank the plane dry and kept getting kicked out of first class." The oldest Canadian anchorman around will soon be found in Buffalo. Keith Radford, the Windsor native who spent most of his career close by at WKBW’s Eyewitness News, signed a deal to stick around past his 67th birthday next year. 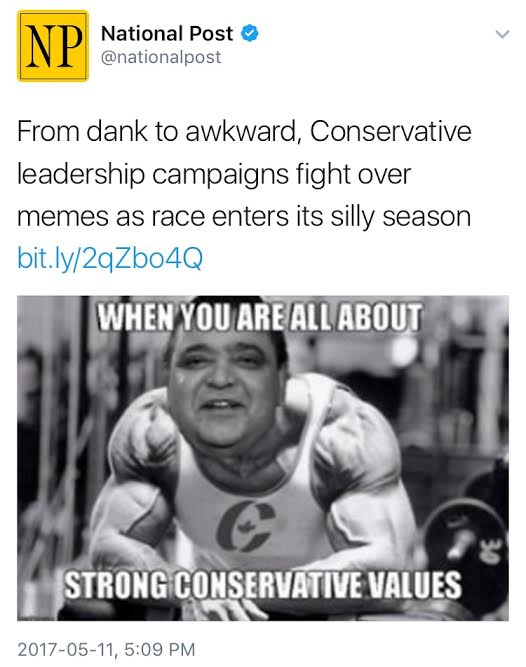 That keeps him on track to outlast Peter Mansbridge, now a scant 50 days away from leaving The National. Metrolinx struck a deal with this LRT-maker, in case beleaguered Bombardier fails to follow through on its contract.